This week, we have a special Japanese sake tasting set from Niigata Prefecture (Kakurei honjozo, junmai ginjo, junmai daiginjo)! Only while supplies last, so please stop by if you’re interested piqued. 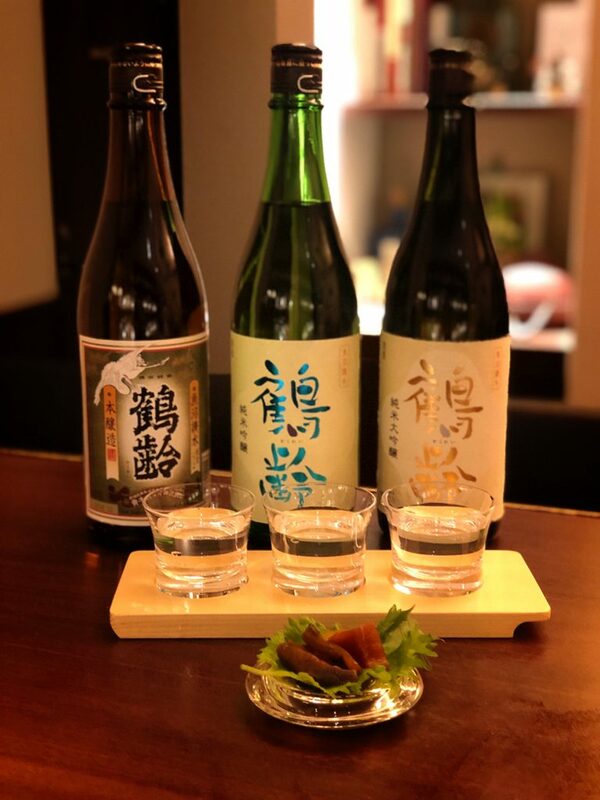 This week, bar miyako is open as usual from 7pm to 1am on weekdays, and from 7pm to midnight on Saturday. We look forward to seeing you all again at the bar soon!